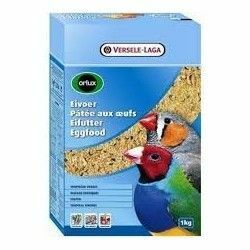 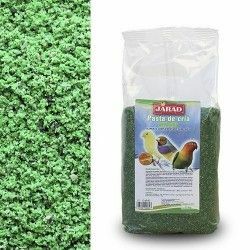 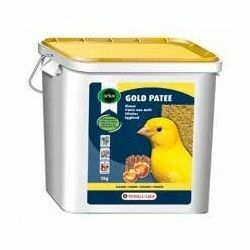 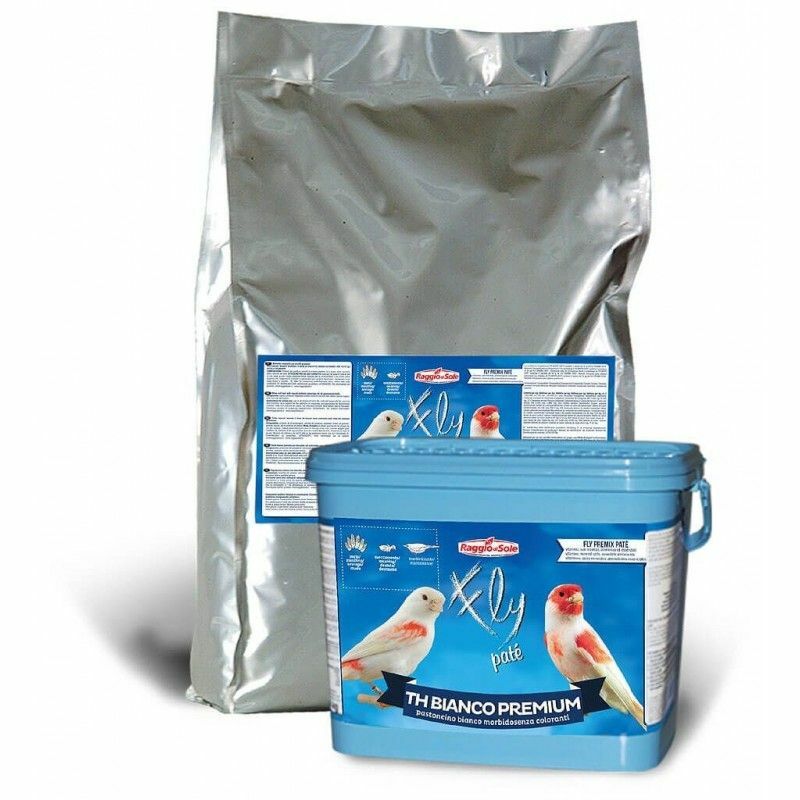 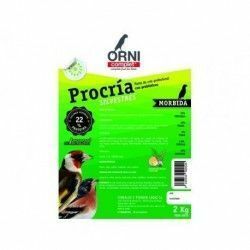 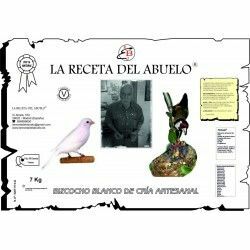 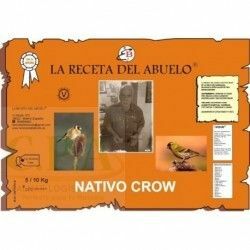 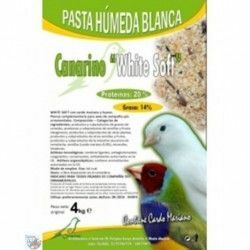 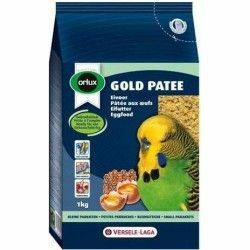 White Pasta moist professional NOT BROWN for all kinds of birds especially Canaries Lipocromos. 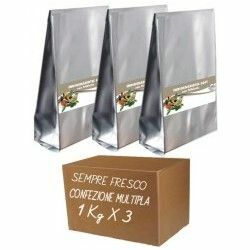 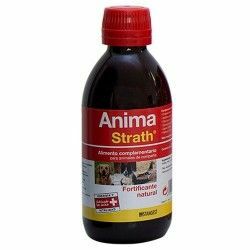 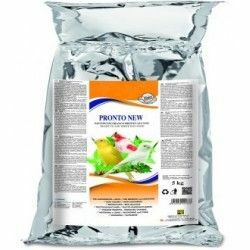 Consisting of bakery products, extracts of vegetable proteins, oils and fats. 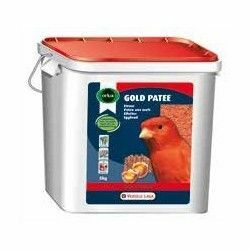 Ideal in the stages of breeding, maintenance, and shedding. 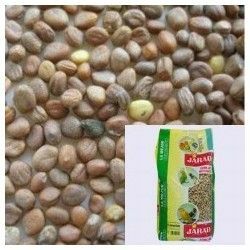 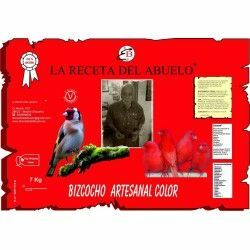 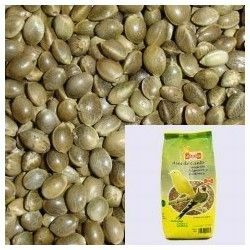 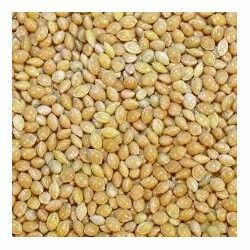 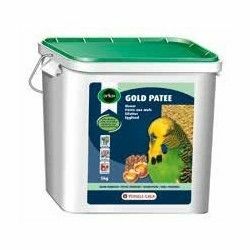 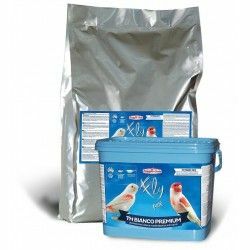 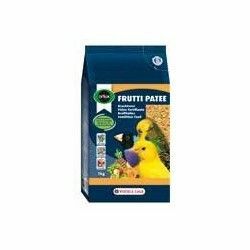 Description: Wet paste Profeisonal TH Premium is a compound feed for seed-eating birds, based on pasta and without seeds, without dore and inidcado especially for canaries lipocromos.